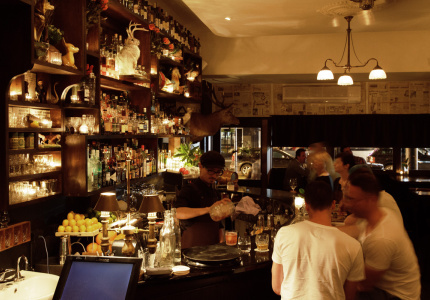 Let Broadsheet and Bank of Melbourne guide you through Prahran with our latest pocket-sized guide. The next instalment of The Quarters competition is here. And this month it’s all about Prahran. Prahran is many things to many people, but one thing’s for sure: it’s a unique and culturally diverse suburb to say the least. 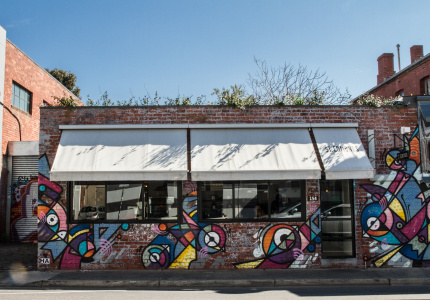 Over the years, Prahran’s main drag, Chapel Street and surrounding areas have developed into a sophisticated locale, bringing us some of our favourite eateries, such as St Edmonds, Hanoi Hannah and The Woods of Windsor. Navigating Chapel Street’s length, the streetscape changes drastically as high-end international retailers and designers give way to antique stores and cafes, creating one of Melbourne’s most varied and interesting inner city suburbs. While it’s impossible to imagine a single quality that embodies Prahran, there are a few things you can always rely on: cheap food, quirky restaurants and a cure for your retail cravings. 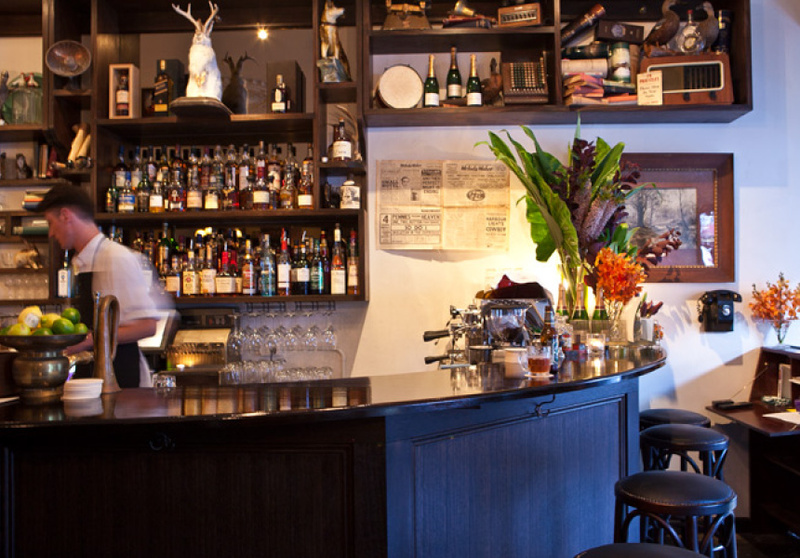 And as the renowned record stores, galleries and restaurants of Greville Street spread further afield, we think it’s best to devote an entire day to Prahran. And as promised, with the help of our partners Bank of Melbourne, we’re pleased to release our latest Quarters guide – Prahran. 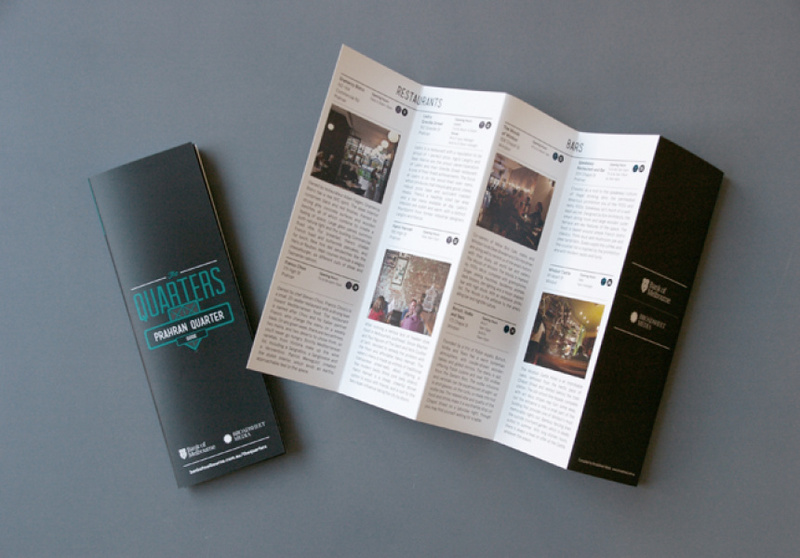 As with all of our Quarters pamphlets, you can pick up your free Prahran guide at your local Bank of Melbourne branch. The Prahran Quarter competition is on now. Entries closes at the end of this month. For your chance to win Broadsheet and Bank of Melbourne’s ultimate day in Prahran, just head to The Quarters website and play the Prahran Quarter. 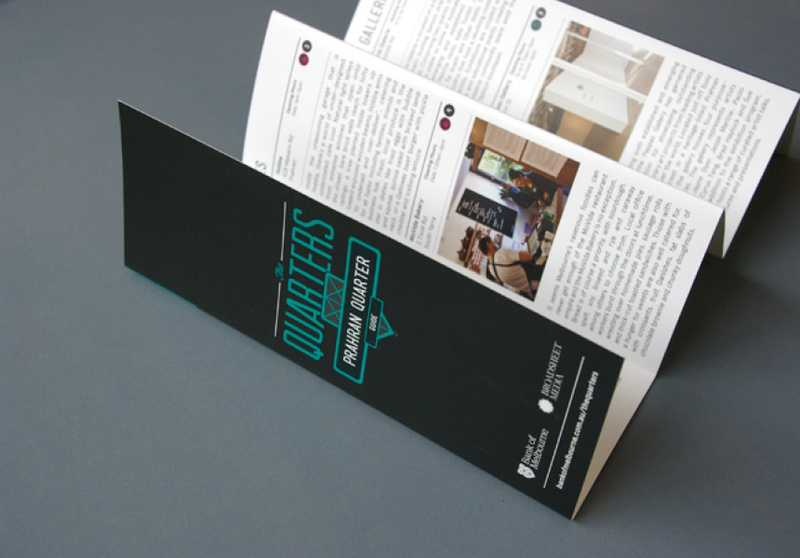 The Quarters guides are available at the following Bank of Melbourne branches: Richmond, St Kilda, South Melbourne, Prahran, Fitzroy, Abbotsford, 100 Collins and Melbourne Central.